Olive Garden’s Breadstick Nation food truck will arrive in Chicago tomorrow and they'll be handing out free samples of the much-anticipated and newly released Signature Breadstick sandwiches. 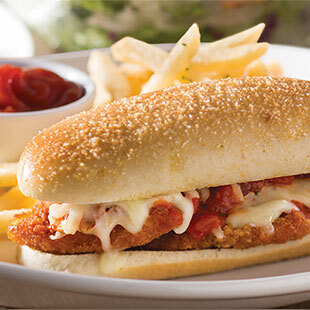 Stop by to visit the truck and try out the brand new Italian Meatball Breadstick Sandwich and the Chicken Parmigiana Breadstick Sandwich, along with freshly baked breadsticks. Trucks will be open until the times specified or while supplies last, weather permitting. Corporate Catering Thanks regarding giving pleasant information. i like your own post and whatever you tell us is actually up-to-date and rather educational, i would really like to help bookmark the site and so i may come here yet again to read anyone, because you have done an excellent task.